Cool Spot Sega Genesis Game cartridge Cleaned, Tested, and Guaranteed to work! Talk about product placement. 7-UP knows how to make a great game. 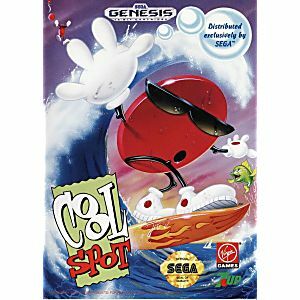 You just go around rescuing your fellow spots and collect red spots to help bring up your cool meter. 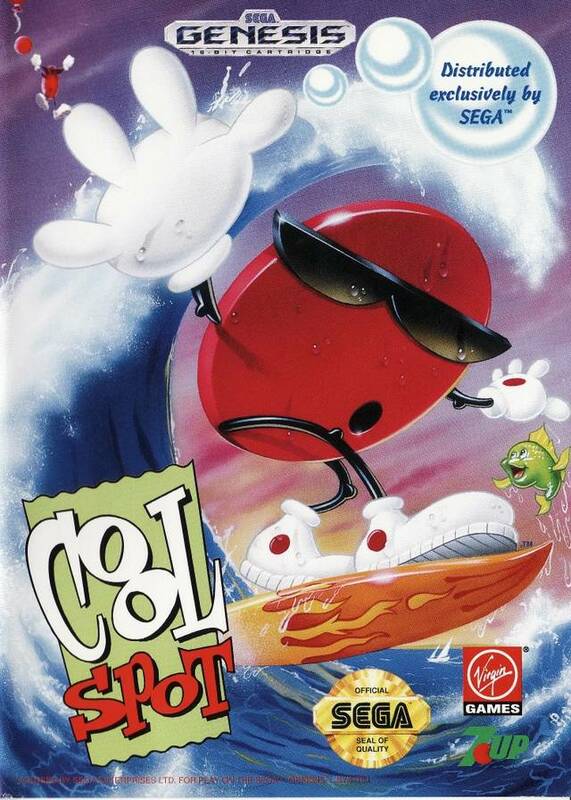 It's a really fun game and I'm not sure if many people know about this game, but they should.